Market volatility has been like the Incredible Hulk in 2018; a good-tempered scientist one minute, and a giant raging monster the next. We first saw the scientist turn into the monster during the spectacular February market swoon. 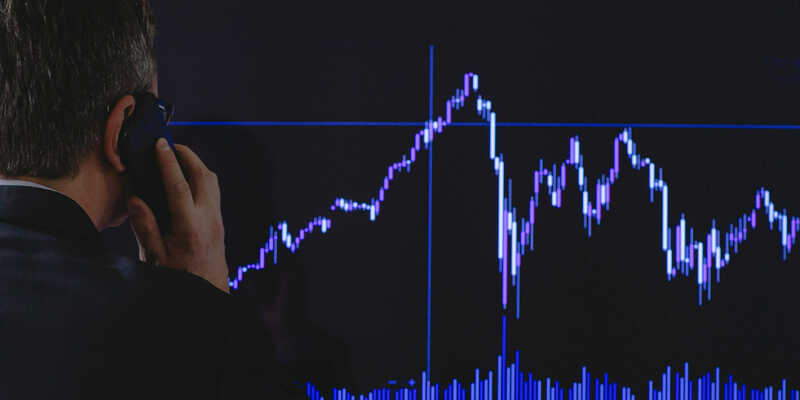 What followed were eight months of relative calm in which the mild-mannered scientist returned, luring investors back into the market, and into US equities in particular. But as the monster re-emerged in October, the resulting washout was enormous. The S&P 500 dropped more than 9% in only 26 days from its 52-week high in September. That’s among the largest, fastest pullbacks in market history. In the last three weeks of October, we saw a near-record amount of sell programs at some point during the trading day, and during that period more than 40% of New York Stock Exchange securities traded on a downtick versus uptick at some point during the trading day; the most lopsided panic-selling pressure since the sell-off that accompanied the European Union debt crisis of August to October 2011. The upside is that whenever we’ve seen so much activity on the same side of a trade at the same time, for so long, it has almost always been a contrary indicator. And, more importantly, US equities have finally closed the gap on what we believe was an unstainable divergence with the rest of the world in volatility terms as our key concern throughout this year has been false confidence in the ability of US equities to remain detached from the rest of the world. If the recent fall in US equities and the jump in volatility signalled the start of a much bigger decline and a likely bear market, then we should be selling now to avoid bigger losses to come. But while it would be reckless to dismiss (and not plan) for that possibility, on balance the evidence points to a looming bottom in the markets. Outside equities, in interest rates, foreign exchange and commodities, markets are not pointing to a significant deceleration in growth – in fact US 10-year bond yields actually finished higher at the end of October than at the start of the month despite the colossal equity falls. Oddly, it feels like some sort of upside-down world where equity investors are more pessimistic than fixed income folks, but that’s where we are right now. 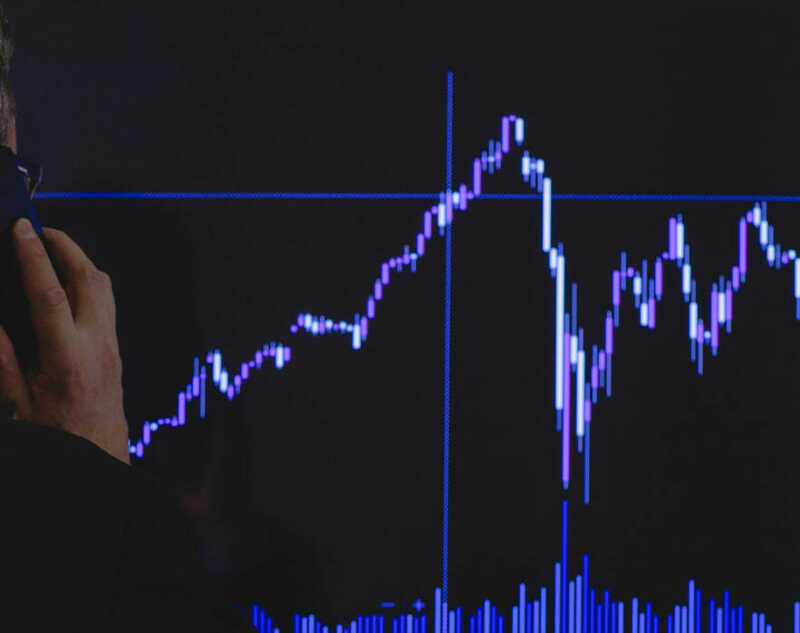 The overdone pessimism looks way too premature – with equities markets pricing for a contraction in economic activity and even a recession which seems unlikely to eventuate. There is no way we can argue that US equities are unambiguously cheap, but the sector is pricing a worst-case economic outcome where babies have been thrown out with the bathwater. 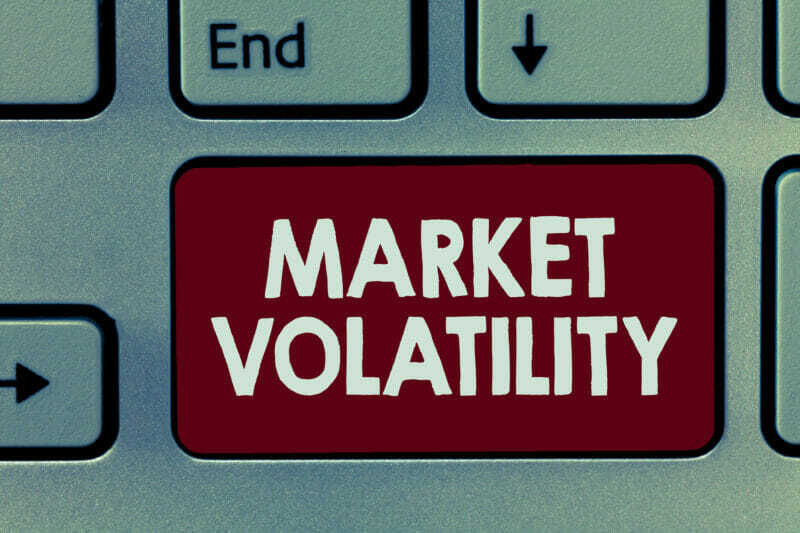 In summary, while the stiff market decline and the sudden pick up in volatility might seem spectacular in a post-quantitative easing world, those who remember trading in the pre-quantitative easing era should know that the recent elevated volatility is actually pretty normal and should be viewed as a welcome return to market normality. But much like getting caught in the cross-fire as Bruce Banner turns from scientist to Hulk, reactive decision making can be very costly in such circumstances, where cool heads, indicator-based investing and objective analysis should prevail. Nader Naeimi is responsible for leading the Dynamic Asset Allocation strategy for the Multi Asset Group, as well as other macro strategies and asset allocations for several AMP Capital funds. 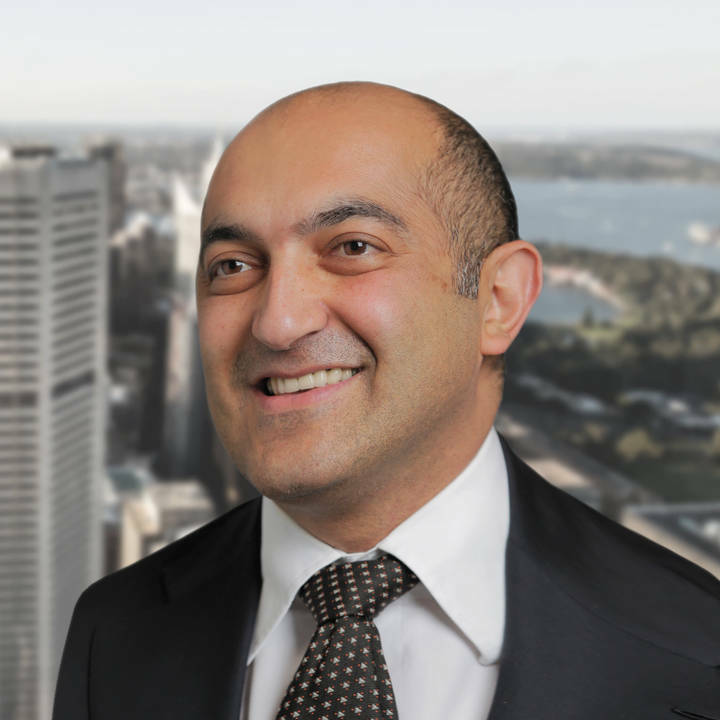 Nader has 17 years of experience in Australia’s financial markets, including 13 years as part of AMP Capital’s Investment Strategy and Economics team. Nader is a regular media commentator on major investment and financial market matters. Original Source: Produced by AMP Capital Ltd and published on 15 November 2018. Original article.